How many times have you hired for experience and fired for lack of fit and performance? It probably happens more than people would like to admit. Identifying candidates who have the core competencies to thrive in your culture and the position will improve your bottom-line. Your hiring managers are your culture’s gatekeepers – make sure they have the right assessments in place to support their success. 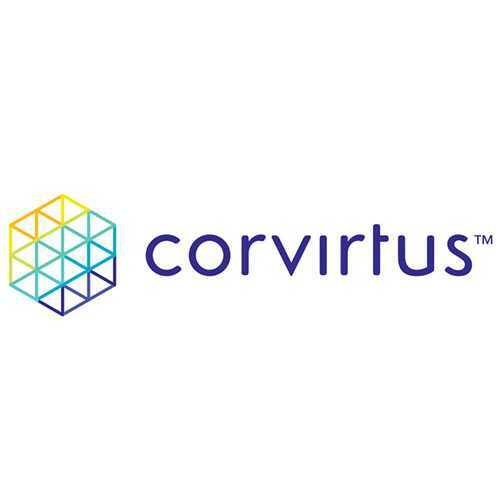 Corvirtus assessments are directly linked to important business metrics – higher retention, reduced training time, greater sales, increased customer satisfaction, and fewer disciplinary actions. Corvirtus assessments measure what’s important to you and your brand, identifying candidates who are more likely to go above and beyond, exceed guest expectations, and fit with your culture. Mobile-friendly is not the same as mobile-responsive. Corvirtus assessments automatically adjust to the size of the screen, allowing candidates to focus on the assessment. 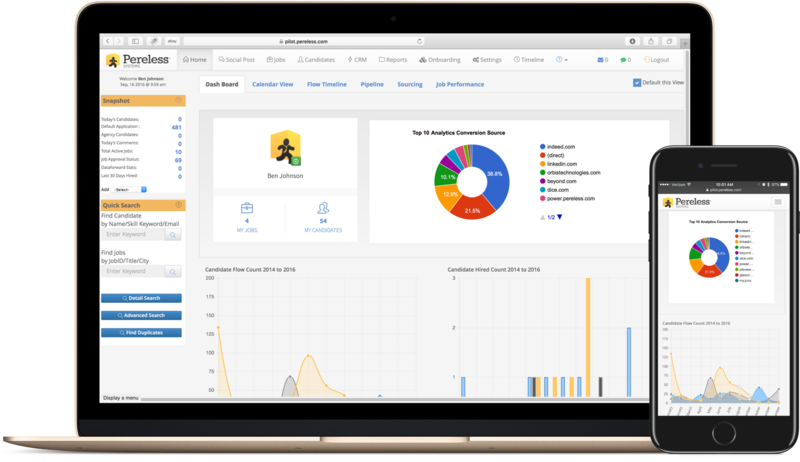 Corvirtus assessments increase the system’s ability to save manager time by screening out candidates who are unlikely to perform and allowing you to sort by candidates who pass the assessment. A one-size-fits-all assessment doesn’t address the unique needs of your industry. Our assessments are validated within your industry and jobs to ensure the most accurate prediction of performance. To contact Corvirtus, please send an introductory email to info@corvirtus.com or call your Pereless Account Manager.